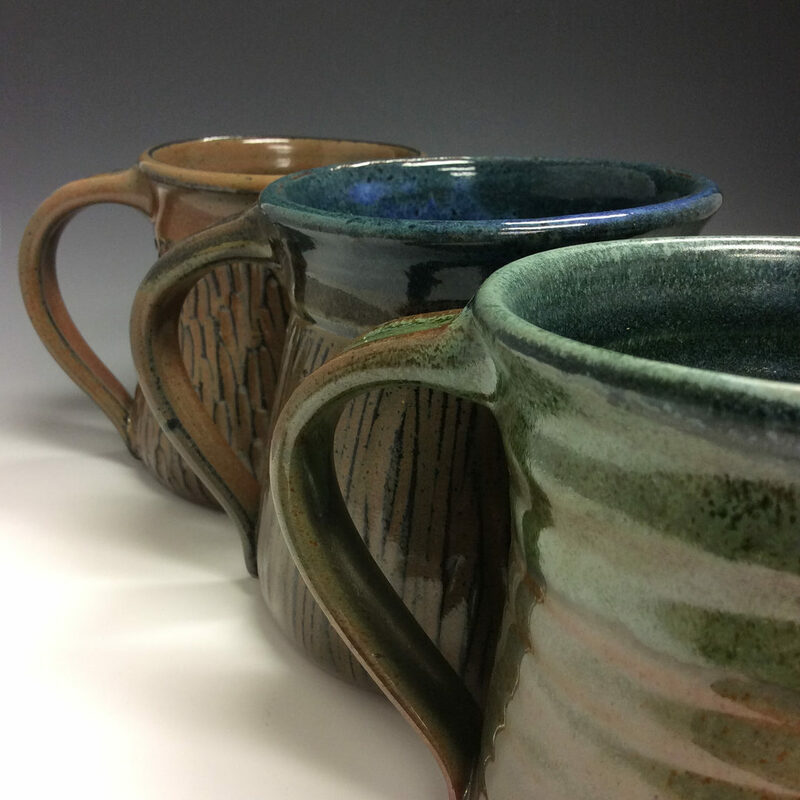 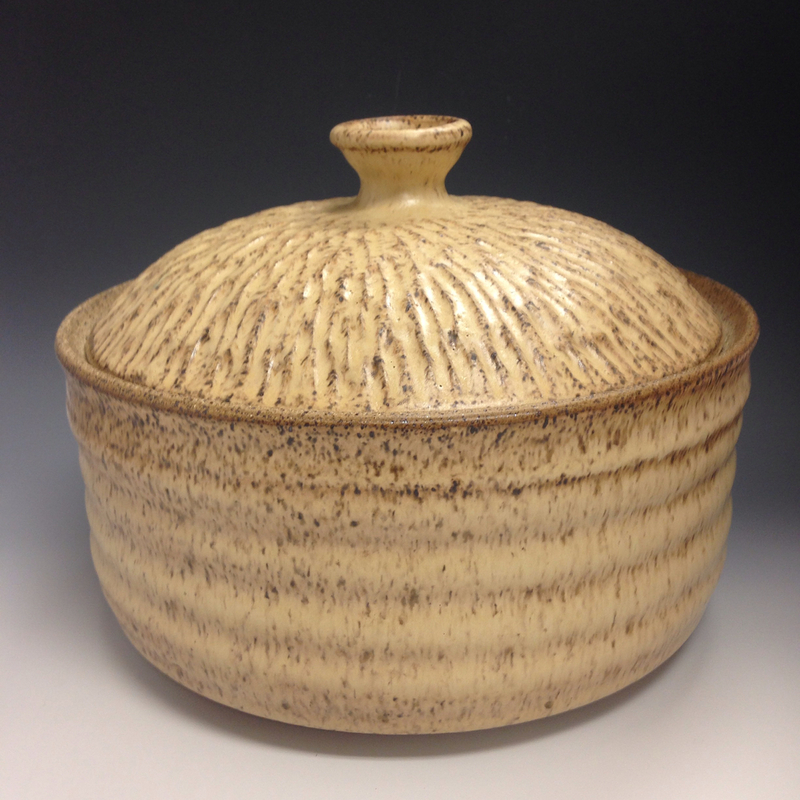 Michael Porfido has been a potter for over 40 years. 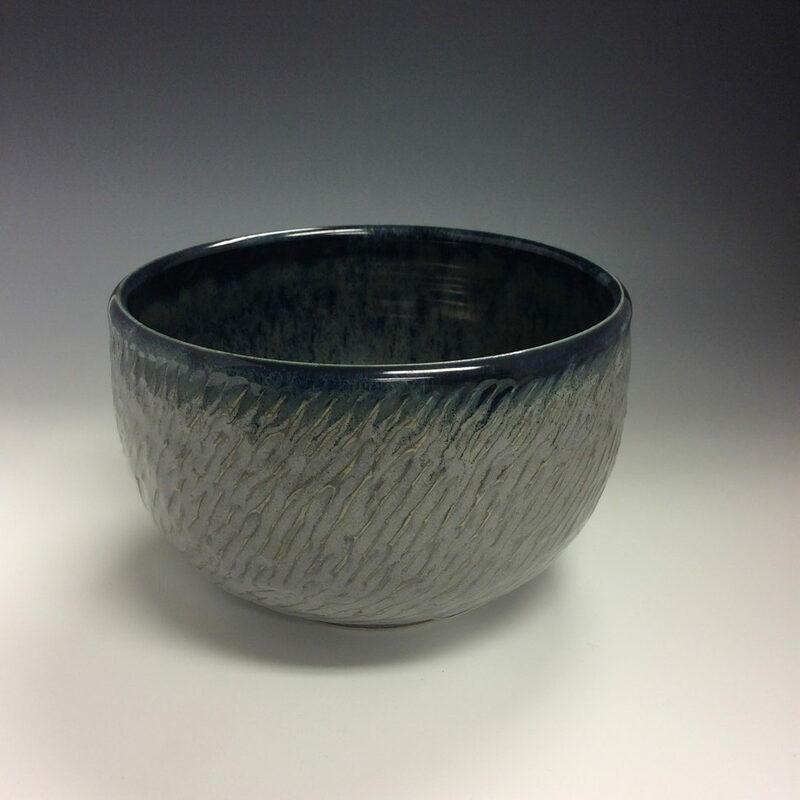 A four-year apprenticeship in Korea as a youth continues to influence his aesthetic for skillfully and consistently thrown pieces that are as utilitarian as they are beautiful. 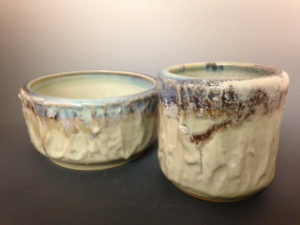 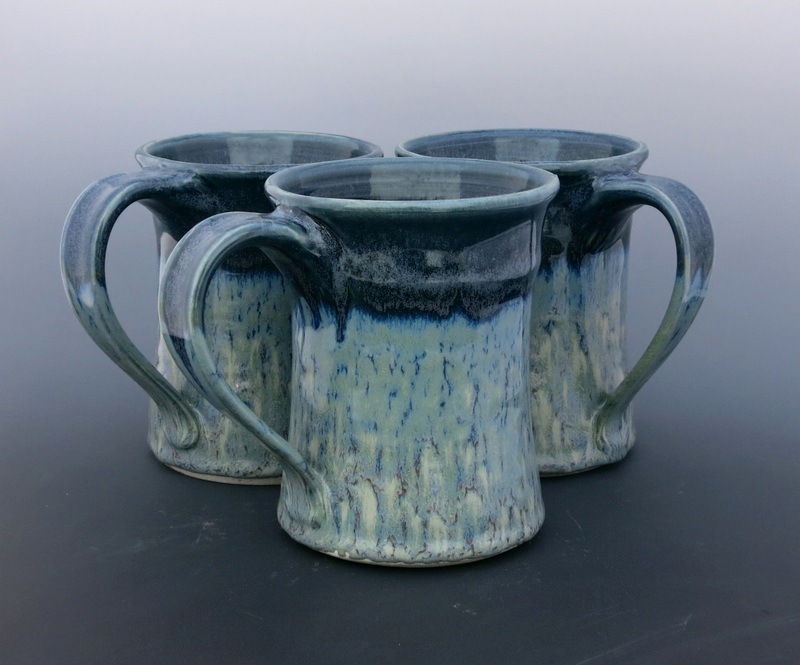 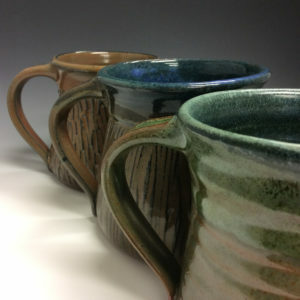 He has taught pottery and managed his own pottery school and gallery. 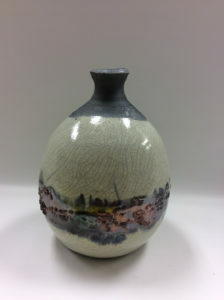 His work can often be found at Garrison (NY) Art Center shows in August and December, as well as Sugar Loaf at Bostree Gallery.